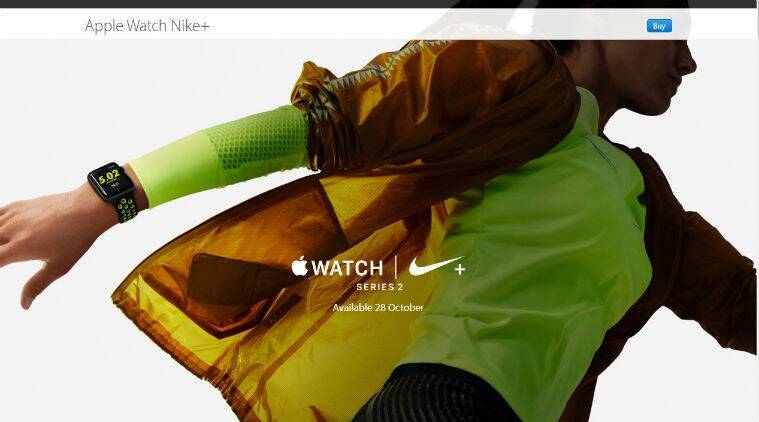 Apple Watch Nike+ will hit the Indian Market on 28 October. It is chic, stylish, and comes with amazing features. Here’s what you need to know about this upcoming smartwatch! Apple seems to have taken the accessories market by a storm, these days. It has created quite a buzz with its recent launch of Apple Watch 2 series and variants of series 1. The Cupertino giant has done a commendable job with these hi-tech watches. Following their success, Apple has decided to join hands with the most popular sports brand, Nike. At an event held in San Francisco, the genius company made this news official. And now, it is all set to launch a variant of the Apple Watch Series 2, with its collaboration with Nike. The new variant of Series 2 – Apple Watch Nike+ will be released in the Indian market on October 28. This information was revealed on the company’s website, along with full details about the smartwatch. The post mentioned that the Watch Nike+ will be available in two case sizes, covered in aluminium. These sizes are 38mm and 42mm, respectively. Both the variants will have different prices, as well. The 38mm smartwatch will cost Rs 32,900; while, the 42mm one will be priced at Rs 34,900. 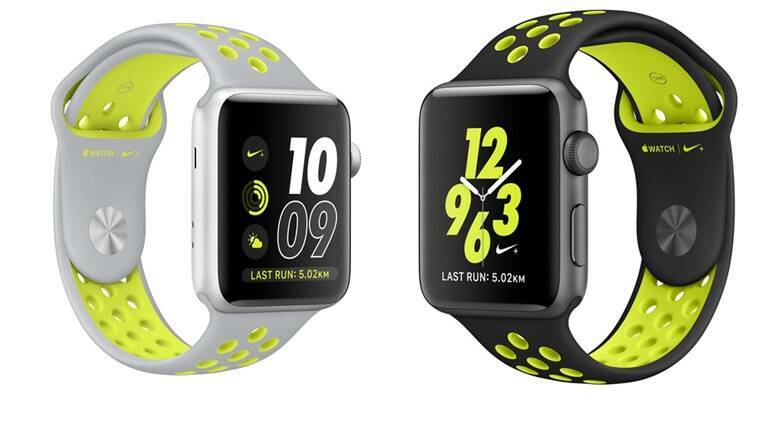 They can be coupled with Nike Sport Bands, which come in four fabulous colour combinations, i.e., Flat Silver/White, Flat Silver/Volt, Black/Volt and Black/Cool Grey. The Watch Nike+ will be powered by a dual-core processor and watchOS 3. Additionally, the smartwatch will have a special GPS support which can track distance, speed and route; a much brighter display consisting of 1000 nits, and a water resistant mechanism of upto 50 metres. It will run on Siri’s commands. Nike has also introduced a special app in the smartwatch. The Nike+ Run Club App has been especially designed for all those who love to run. The app uses instructions from coaches and athletes, and crafts a coaching plan for the users, according to their routine. The app also keeps a check on the daily routine of the user. “Apple Watch is the ultimate device for a healthy life and we wanted to push it further to create the best smartwatch in the world for runners and athletes”. All Apple fans can grab the exclusive Apple Watch Nike+ from Nike.com, Nike retail stores and at all Apple authorised sellers, in India. Although, it is making its entry along with Apple’s other products like, Apple iPhone 7 and iPhone 7 Plus, we can still expect the smartwatch to make its own way into the user’s hearts. It has some distinct features and apps that can be useful to users, in the long run. So, all the Indian athletes out there! Keep some cash aside and grab this unique smartwatch, as soon as it hits the stores!